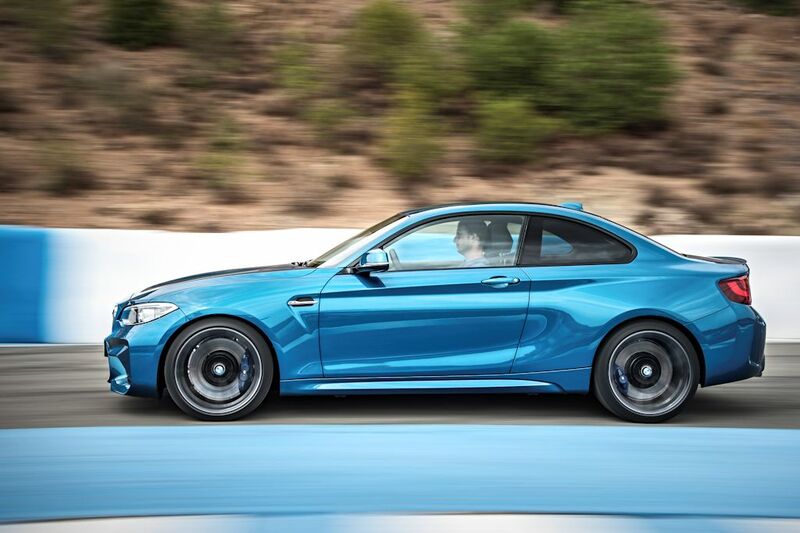 BMW is evoking the legendary 2002 Turbo and the E30 BMW M3 with the all-new M2. 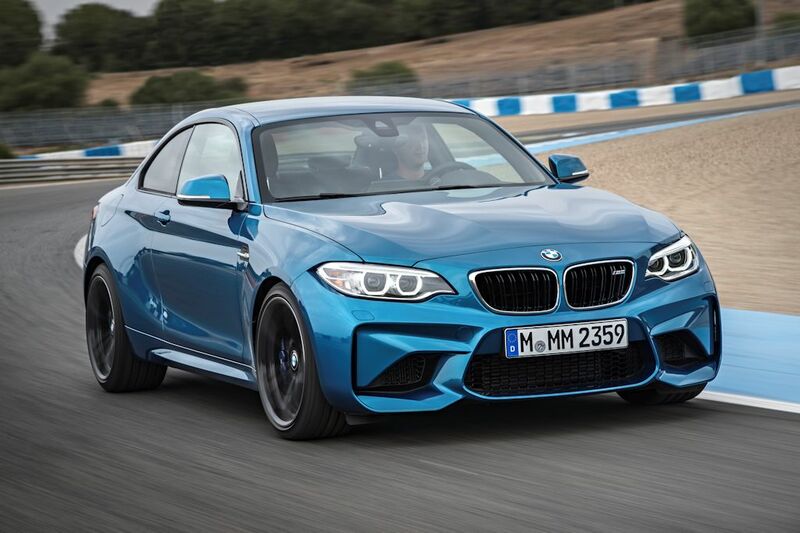 A direct successor to the 1 Series M Coupe, the M2 delivers outstanding dynamics and exceptional agility in a compact package. 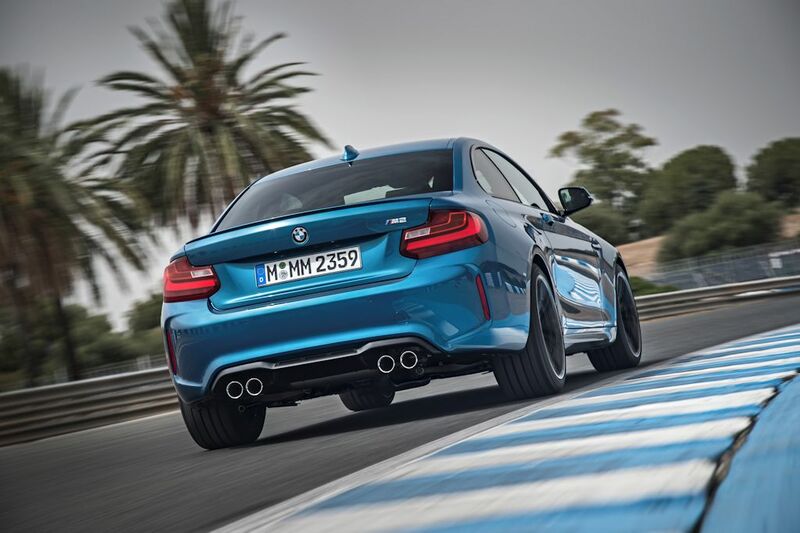 With its high-performance inline-6 and rear-wheel drive, BMW says that this is the final world in driving pleasure. 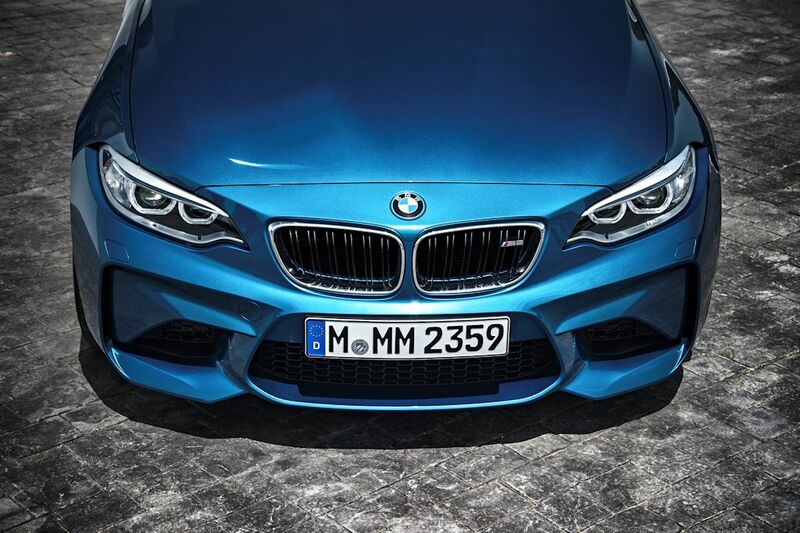 The performance is delivered by a new 3.0-liter inline-6 with BMW M TwinPower Turbo technology. All in all, it has 370 horsepower and 465 Nm of torque (500 Nm on over boost) enabling it to rocket to 100 km/h in just 4.3 seconds. 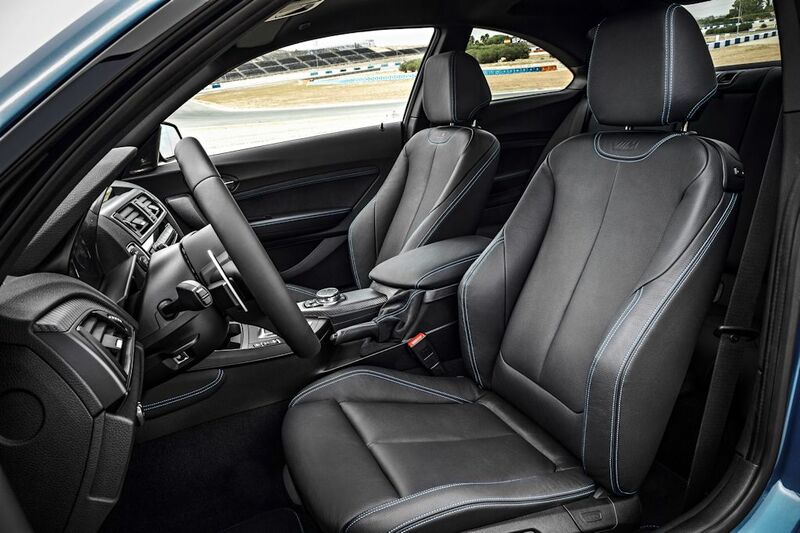 It comes standard with a 6-speed manual transmission but can be had with a 7-speed dual clutch M DCT transmission. It rides on new forged 19-inch wheels with mixed tire sizes. 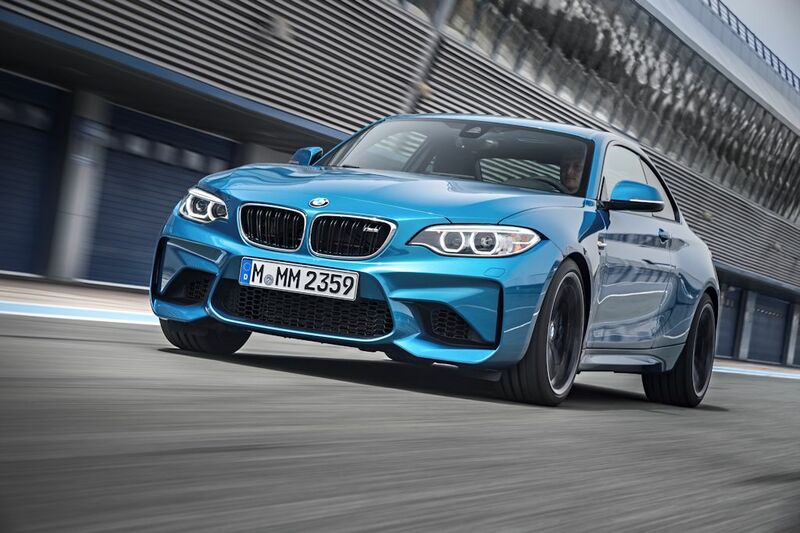 Plus, the M2 comes with a trick steering, new brakes, and even an Active M Differential which optimizes traction and directional stability. 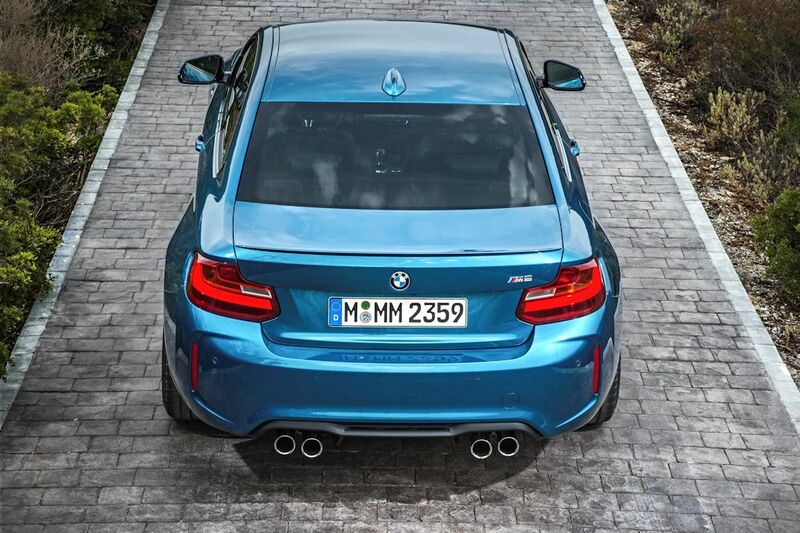 Characteristic of M models, the M2 is muscular with larger front air intakes, muscular flanks, and twin tailpipes at the back. Inside, it has Alcantara on the doors and center console. A porous carbon fiber accent inside completes the look. 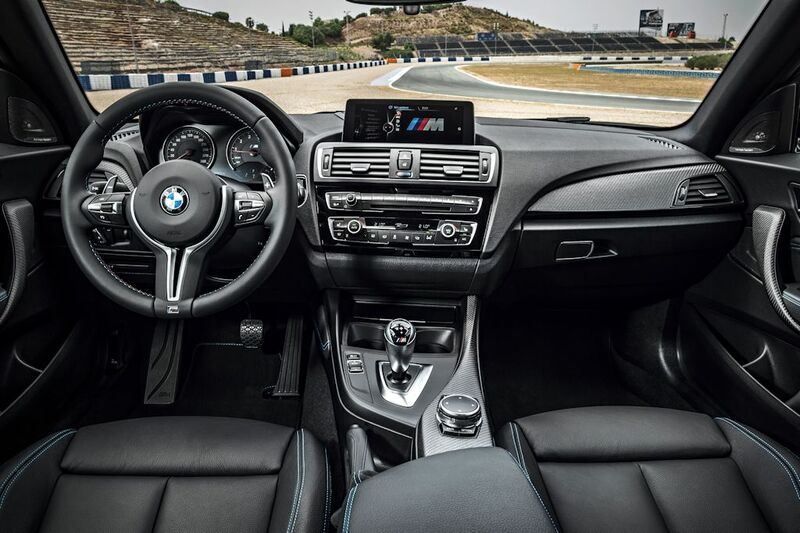 As powerful and fun-to-drive as the M2 is, it’s also highly connected with BMW ConnectedDrive with nifty features such as a GoPro app allowing the driver to record fast laps using the action camera controlled by the iDrive Controller and Control Display.